With 2018 in our rear view mirror, restaurateurs are in full planning mode for the year ahead — but it’s also important to reflect on the milestones achieved. Swah-Rey: Our short term goal is to identify and train current staff members to prepare for our longer term goal of opening 2-3 additional locations by 2020.
pFriem Family Brewers: Short term to handle labor and lower our gross margin. Long term, open a new property. Now it’s time to reflect and see if you reached those goals, as well as set new goals for 2019. Even if you haven’t “retired a millionaire” yet — reach for the stars! — there’s always an achievement to celebrate. The Toast community in particular had a strong 2018, which we celebrated in this year’s 2018 Year in Review Infographic. The way this group of restaurants flourished and thrived in 2018 has given us insight into trends and data impacting every corner of the food service industry. Here’s a preview of the key insights pulled from the Toast restaurant community. In 2018, Toast released improvements to the kitchen display system (KDS), helping to create a smooth back of house experience. 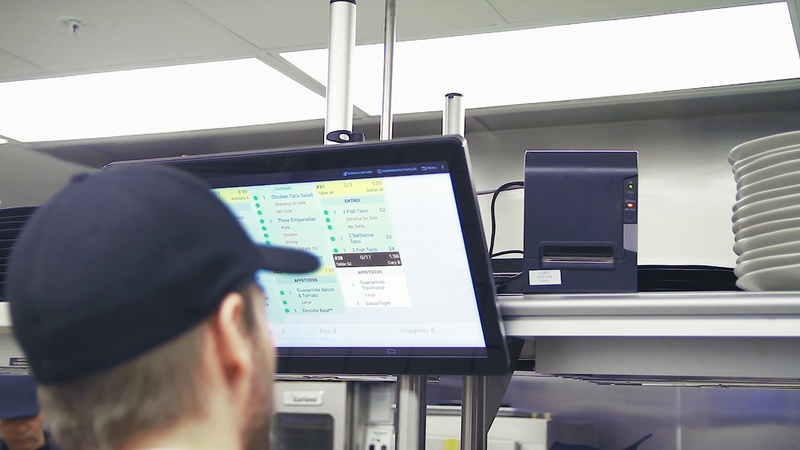 From chits that change color, modification and allergy information that appears front and center, and items firing based on prep time, line cooks and chefs can rest assured their KDS experience will always be operating at optimum efficiency. 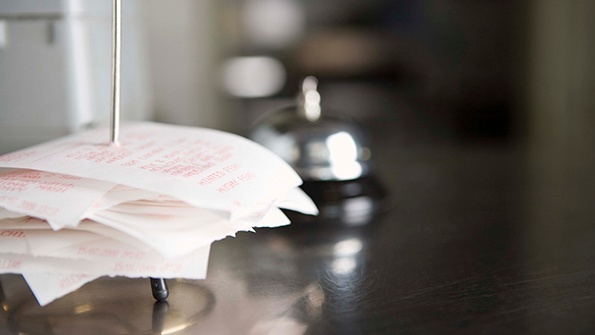 Restaurants using KDS saw 21% more orders processed than restaurants not using KDS. Thanks to this added back of house efficiency, speed of service improved. Repeat guests are valuable brand advocates who also contribute to your bottom line. There were over 2 million signups on Toast’s restaurant loyalty program last year, and loyalty program members spent 32% more than non-loyalty members in 2018. To put this into context, imagine a guest spent $20 on a meal. A member of your loyalty program would spend $26 — often, it's to earn more points because they are close to redeeming a big reward. 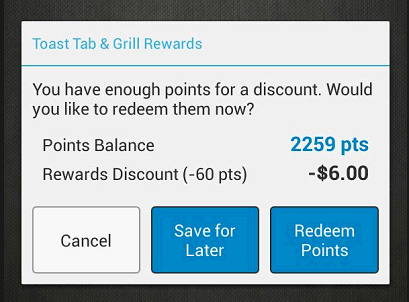 With a card-linked restaurant loyalty program, guests are prompted to join on the payment screen. Loyalty points are then tracked on their credit card — rather than a physical punch card — so all guests need to do to earn points is use the same credit card the next time they visit. Restaurant gift cards — physical and digital — are valuable revenue streams. Guests tend to look at gift cards as “free money,” spending much more than the value of the card when they visit. In fact, we found that guests of Toast customers spend 10% more than average when using a gift card. With a hybrid gift card program of digital and physical gift cards — and a smart marketing strategy involving online and in-store promotion — gift cards can become a top driver for your business. With paperless systems like kitchen display systems, which eliminate chits and digital receipts, Toast technology helped save 6,300 trees in 2018. Almost half of all Toast customers are using a partner integration within Toast. There are over 50 integration partners who focus on mobile pay, labor, accounting, online ordering, loyalty, gift cards, reservations, security, analytics, and more. 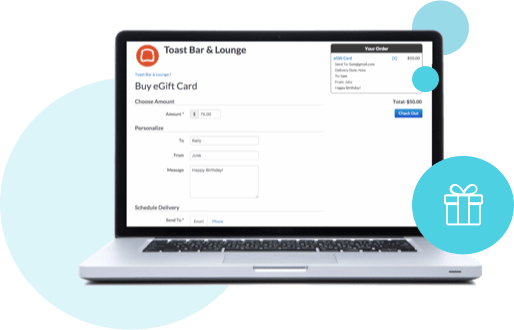 With the ability to customize their restaurant ecosystem, the Toast customer community doesn’t have to sacrifice systems that have proved to work for them; they can integrate directly with Toast. Toast Partner Connect now makes it easier for Toast customers to discover and add integrations directly within the product. 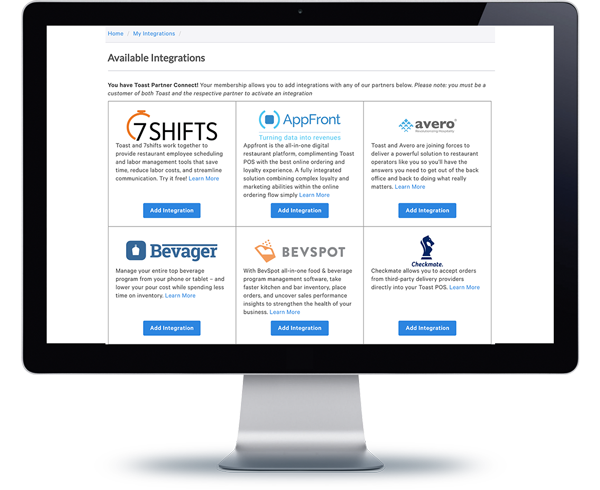 Browse partners with integrations to Toast, and add any of these integrations to your restaurant with the click of a button in the new portal. Armed with the right technology, staff, and product mix, restaurant operators have much to look forward to in the coming year. Congratulations to the thriving Toast restaurant community, who had a record-breaking year in 2018. We're looking forward to our continued partnership with you in 2019 and beyond. Want to see all the data from Toast customers in 2018?